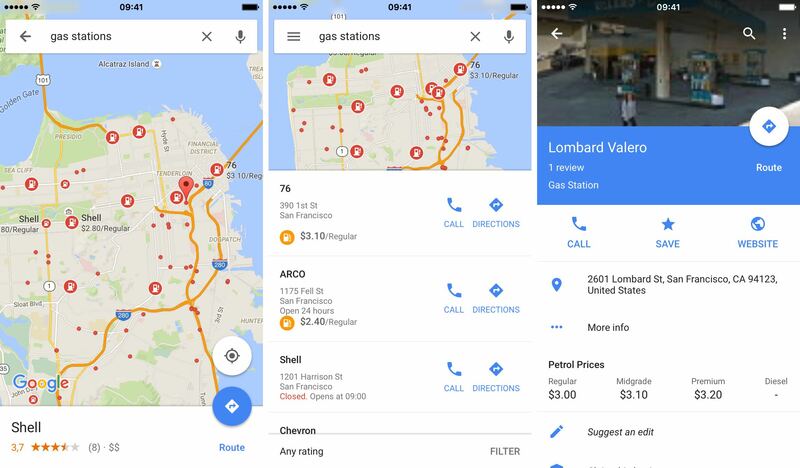 As part of yesterday’s update to Google’s Maps app for the iPhone, iPod touch and iPad, offline navigation is now rolling out to users. 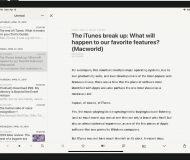 Though conspicuously absent from changelog that accompanies the download, the crucial new feature was later confirmed by Google to VentureBeat. I couldn’t get it to work in my area so my guess is that offline navigation in Google Maps is a staggered rollout and probably supported in select markets only. With offline navigation, you can get turn-by-turn driving directions, search for specific destinations and find useful information about businesses without an Internet connection. 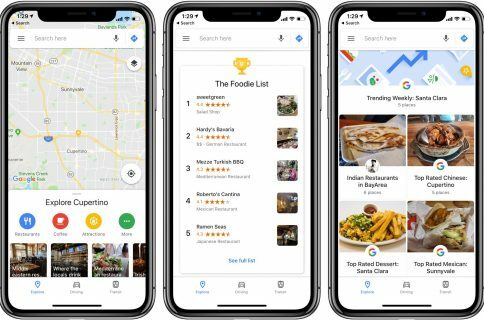 Before today, Google Maps users on iOS could only view an area of the map offline by typing ‘OK Maps’ into the search field, which prompts the app to download select portions of the map to your device. Again, the app’s changelog only mentions two new features: petrol prices for gas stations in the United States and Canada and business hours for millions of points of interest. Google Maps requires an iPhone, iPod touch or iPad with iOS 7.0 or later. 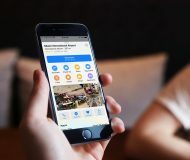 The app is localized in English, Arabic, Catalan, Chinese, Croatian, Czech, Danish, Dutch, Finnish, French, German, Greek, Hebrew, Hindi, Hungarian, Indonesian, Italian, Japanese, Korean, Malay, Norwegian Bokmål, Polish, Portuguese, Romanian, Russian, Slovak, Spanish, Swedish, Thai, Turkish, Ukrainian and Vietnamese. Google Maps includes an Apple Watch with navigation, recent routes and other features on your wrist. You can download Google Maps at no charge in the App Store.